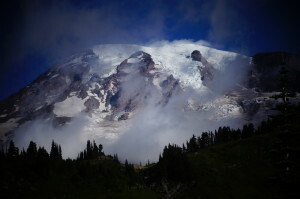 « Mount Rainier National Park Free Days 2015 announced! The weather is warming up and the snow is melting faster than I can type. With Memorial Day Weekend fast approaching, the summer season is picking up and we couldn’t be more excited. To start things off, the 9th Annual Rainier Independent Film Fest is set for May 15, 16, & 17. The Rainier Film Fest is an great chance to watch these amazing independent films with the filmmaker and get a chance to ask questions about their films, their process, and their inspiration. We are offering a 10% discount on all 2 night Mt Rainier Cabin stays and 20% off stays of 3 nights! The 5th Annual Rods to Rainier will be held on Saturday, June 6th this year. 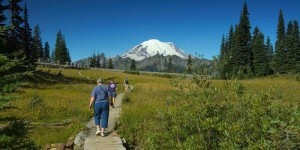 Rods to Rainier is a fun way to come spend the day at the Ashford County Park. The Classic Car show will be held from 10 am to 4 pm. There will be live music by Cascade Jazz Quartet and taco’s by Taco Gabby. 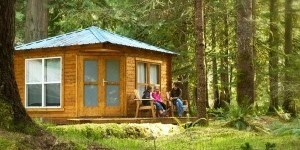 Mounthaven Resort will be offering a 20% discount on all stays of 2 or more nights in any of our Mt Rainier Cabins. Check out the websites below for both of these awesome events and get in contact with us if you’d like to book a cabin and save! Keep checking our blog for more specials and area events!